Agave is a type of succulent plant that includes over 200 species. Agave nectar is a sweetener produced in Mexico from several species of agave plants, including Agave tequilana (also called Blue Agave or Tequila Agave) and others. The nectar is produced by filtering and processing the expressed juice from the core of the agave plant. 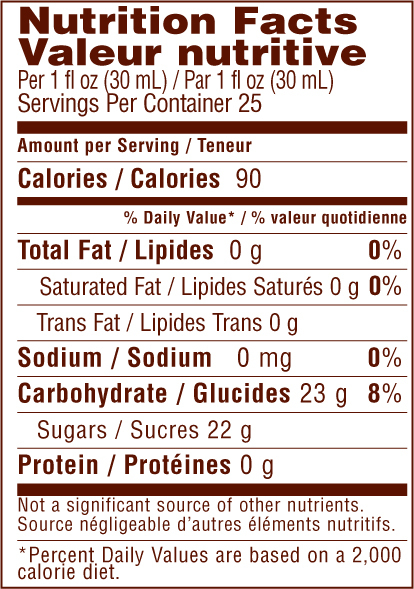 Agave has grown in popularity in recent years because of its low glycemic index. 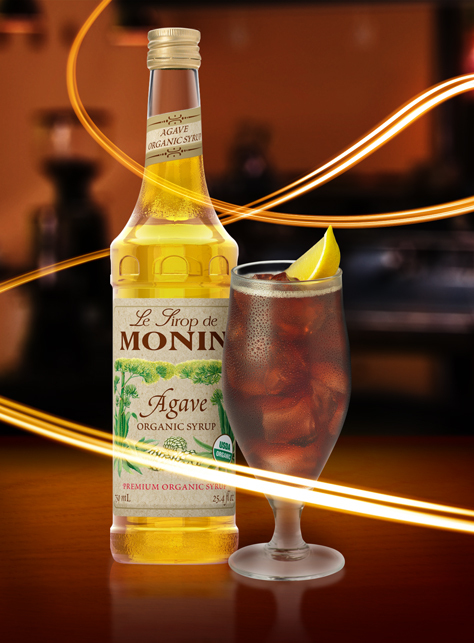 Third party certified organic by Quality Assurance International, MONIN Agave Organic Nectar is made with organically grown agave nectar with no additives or preservatives.